New York, NY (December 21, 2018) – According to the MTA, one person was reported to have been struck by a train on Friday morning, December 21, at Central Park North (110 Street). 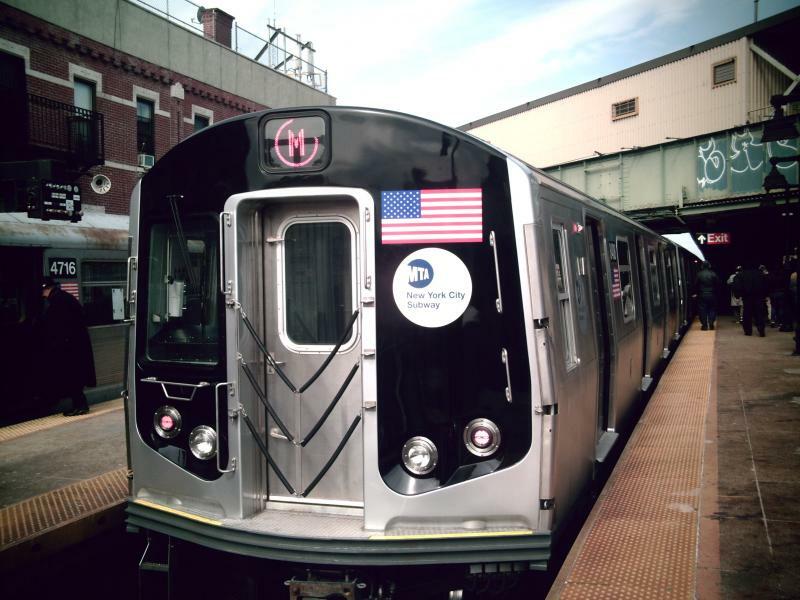 The time of the accident was not stated, however, the incident caused severe service delays on several subway lines late into the morning. Police along with emergency medical professionals were immediately called to the scene to investigate the collision and render aid to the victim. In the event that the accident was not fatal, the unidentified victim is believed to have suffered at least serious injuries, however, there has been no mention of their condition at this time. The MTA, as well as the NYPD, are likely to be involved in a thorough investigation into this accident. No further details have been provided in regards to the events that led to this incident. Before moving on, we would like to take a moment to extend our deepest and most heartfelt sympathies to the victim. A serious injury or wrongful death due to any incident such as a train accident in New York will often leave the surviving family with numerous questions. Making the choice to acquire qualified representation to help you during this time of need can be a challenging although necessary step.